If there is one thing we love, it's the essence of beauty. Another thing we love? Being pampered. A relaxing day at the spa, where you'll also find all your cosmetics, skin and hair care products, is every girl's fantasy. 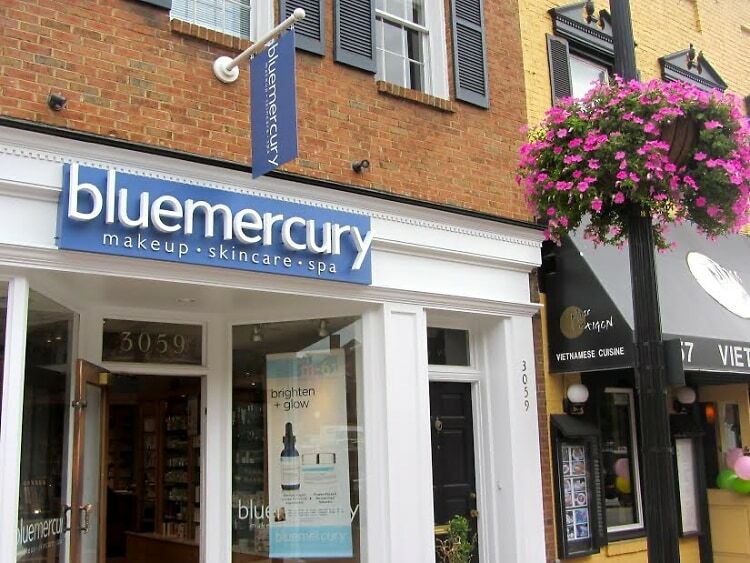 For the best top-of-the-line skincare products, amazing spa treatments, and all of your one-stop-shop cosmetic needs, Bluemercury is the key to your beauty happiness and convenience. Last week, GofG visited the beauty haven to get the inside scoop on what Bluemercury has in store for the summertime. Click through to check out what we discovered at the flagship Georgetown shop!